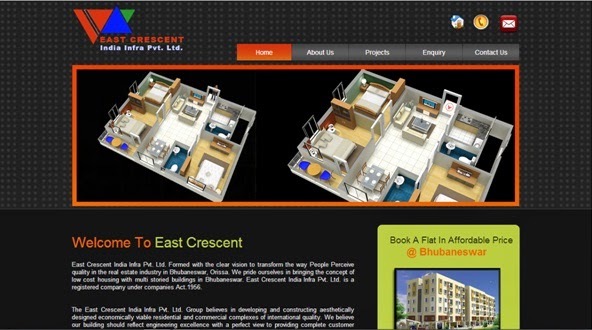 East Crescent India Infra (a registered company under companies Act.1956) is a leading real estate company in Odisha. This property management company aimed to provide the low cost housing with multi-storied buildings in the capital city Bhubaneswar. The Managing Director of this company is Subrata Kumar Nayak. 1) This project having modern facility flats including 2bhk and 3bhk flats. 2) This project is near to Uttara, Bhubaneswar, Odisha, India. 3) This project is very close to NH 203, Bhubaneswar-Puri road. 4) Walk-able distance from New Siridi Sai Temple.